The Hibbot is an innovative, individual walking device which allows children with functional movement disorders to walk. 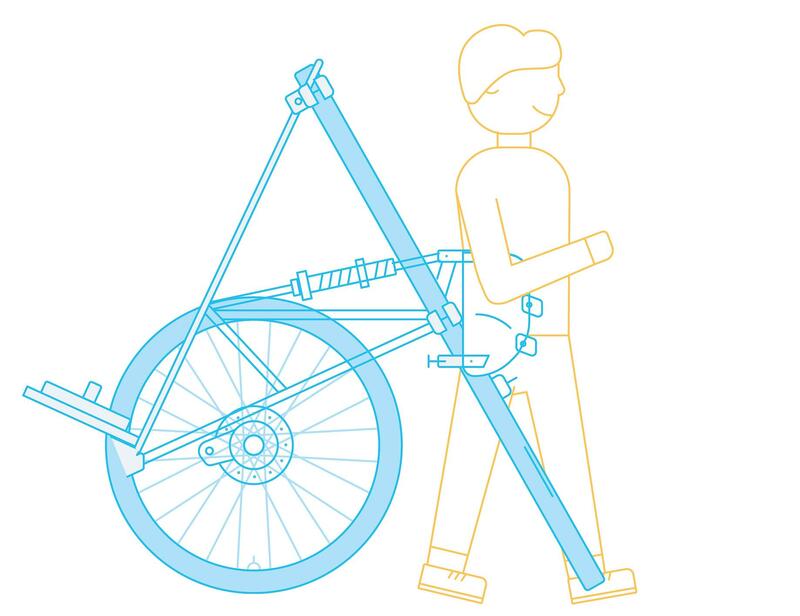 The Hibbot is a dynamic walker that enables participation in everyday life. 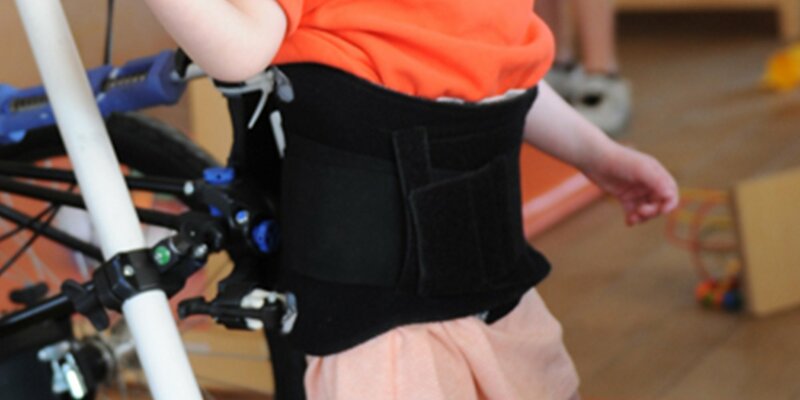 Unlike any conventional walking devices, the Hibbot stabilizes pelvic and trunk instability with just enough support for the individual child. The Hibbot is the first walking device that stabilises the pelvis and thereby gives excellent possibility for independent standing and walking. 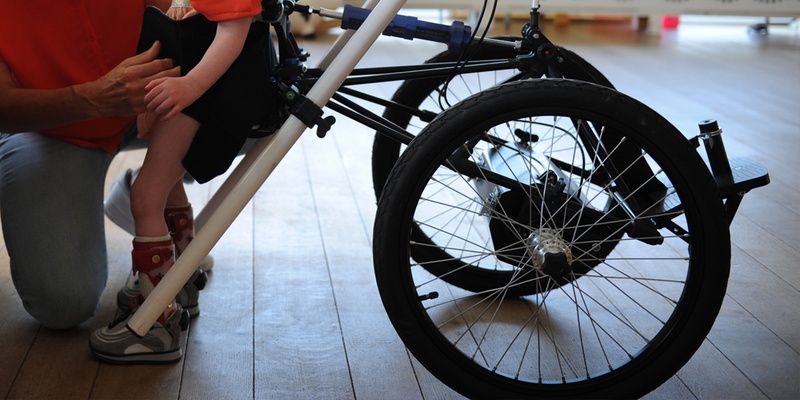 With flexible accessories such as the brace system and wheels in different sizes, the Hibbot can be used from a height of 60 cm to 125 cm and a user weight up to 30 kg.